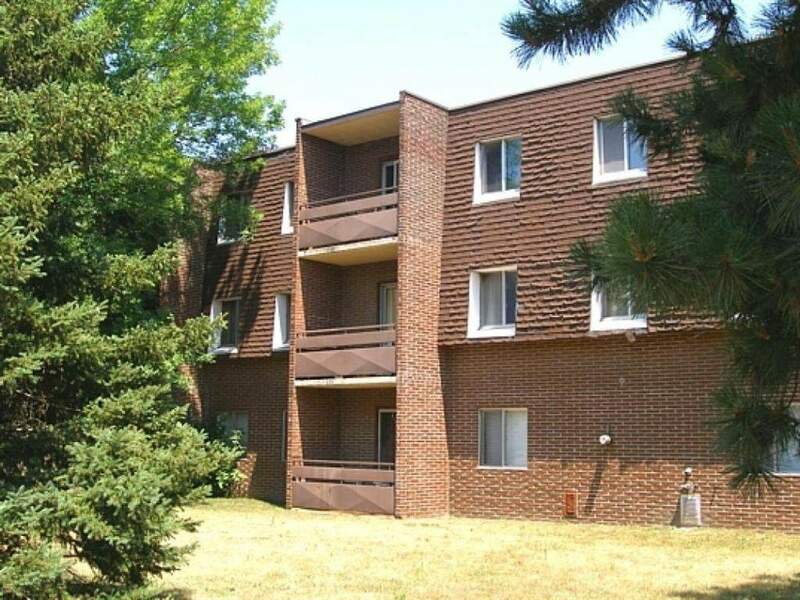 Our gorgeous property is located near the intersection of Lisgar and Broadway Street, which is moments from Tillsonburg's downtown core as well as The Centre Town Mall and plenty of entertainment. Within a couple blocks, you'll also find financial establishments like TD Bank, Royal Bank, and CIBC. This central location is also a stone's throw from the Tillsonburg Community Centre, Lake Lisgar Waterpark and sports facilities such as tennis courts, squash courts, baseball diamonds and a football field. Neighbouring schools include Glendale High School, Maple Lane Public School and Monsignor J.H. O'Neill. Call us today to set up a viewing!